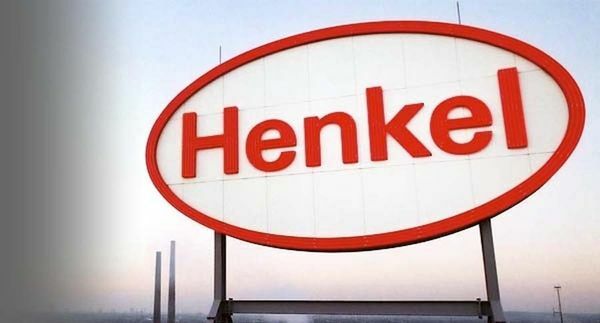 German personal care giant Henkel has revised its full-year earnings guidance after missing industry expectations in Q2. The company blamed rising material prices and currency headwinds for the lower-than-expected results, which saw the company report operating profit of €926 million, up 1.8 percent from the comparable quarter last year, missing analyst expectations of €940m. Sales, however, were in line with expectations, rising 3.5 percent to €5.1bn, while shares in the company fell 3 percent, with the company later recovering half the losses. Narrowing its earnings-per-share guidance for the full year, Henkel reported an adjusted EPS growth of 3 to 6 percent as opposed to the previous guidance of 5 to 8 percent.